Without profit business activities are not sustainable. The leadership challenge is how profit is generated and how it is distributed. 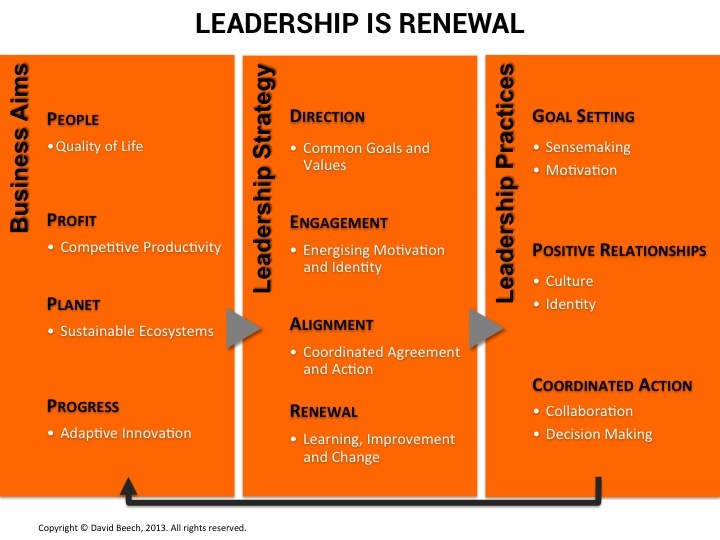 To lead the organizational achievement and operational implementation of your business strategy, effective leadership and leadership development is essential at all levels across the business. Copyright © Beech, Cambridge Leadership Development Ltd., 2013. All rights reserved.